Seemingly unfazed by the fact that he’s completely run out of money (or perhaps still enthusiastic over the results of his recent bail hearing), Megaupload founder Kim Dotcom has promised to bring a version of his controversial political party to the US in 2015. 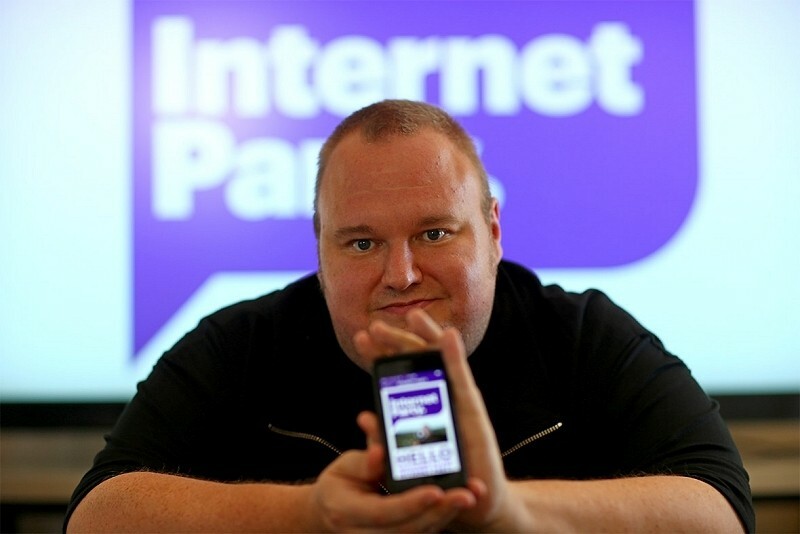 The Internet Party, which Dotcom established early this year, failed to gain a seat in New Zealand’s recent election. The Internet entrepreneur reportedly donated nearly $3 million of his own money to the campaign which preaches values like Internet freedom, a free university education for all and the legalization of cannabis, among others. Dotcom took to Twitter to announce the idea, saying that the Internet Party US will be well funded and run by American citizens. Dotcom noted that he will help with public relations before declaring himself an Internet freedom fighter and Hillary’s worst nightmare in 2016. Keep in mind, it was just a few months ago when Dotcom took full responsibility for the party’s loss in the aforementioned New Zealand election. Specifically, he said the Kim Dotcom brand was poison for what they were trying to achieve – a fact that Dotcom said he only realized just a few weeks before the election. Now he wants to be the public relations guy for the American campaign. On Monday, a New Zealand court determined that Dotcom could remain out of jail on bond and wasn’t a flight risk. Lawyers for the US government argued that he’d been secretly stockpiling cash and was planning to flee the country.